Surprise surprise. Tomorrow (Friday) morning at the 5TH pop-up gallery, we will be dropping some more limited, exclusive items. Cue the drumroll. 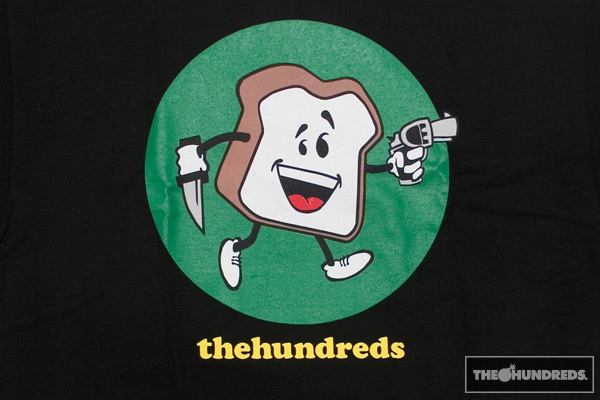 As you may or may not know, Breadman was our veteran mascot before Adam Bomb came along. 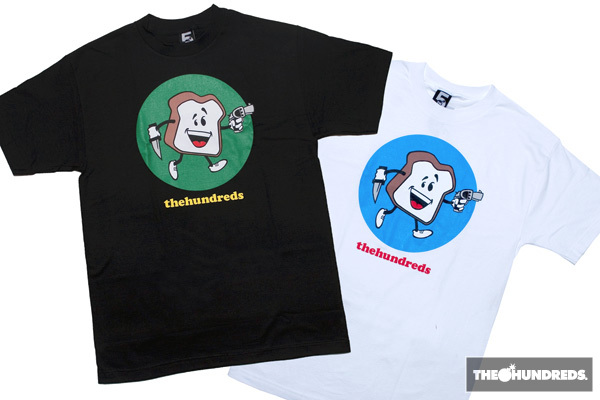 We initially introduced Breadman on a t-shirt sample over 4 years ago. 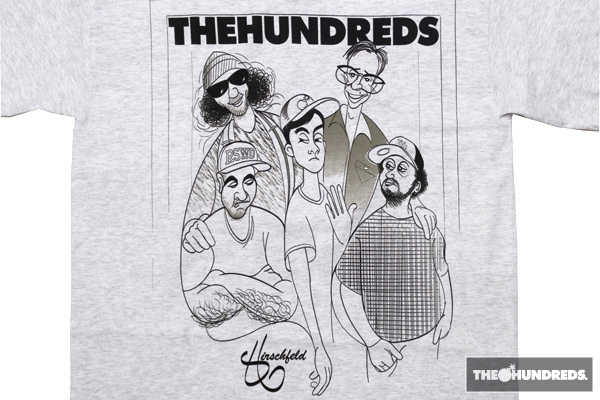 But due to lack of interest, we never ended up producing the actual tee, and that was pretty much the last we heard from B. To celebrate the 5TH, we’ve brought him back in a classic format with primary coloration. Even got the o.g. 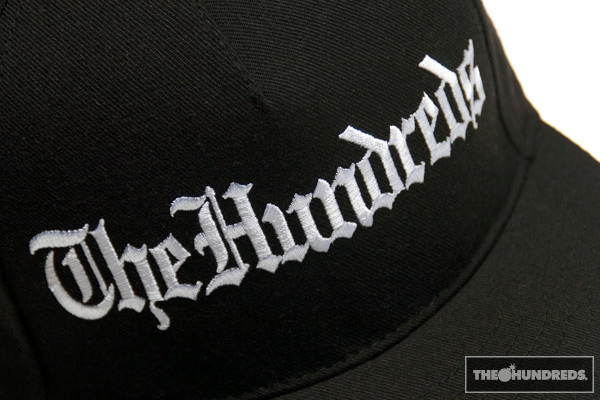 Cooper “thehundreds” logo to sweeten the deal. I’m not sure when I’ll ever bring this guy out again, so Tonto, jump on it. Yeah, that’s right. 5 for the starting 5. Inspired by Al Hirschfeld’s renowned satirical caricatures, this one was pretty much just for us (I think we deserved it, don’t you?) A timeless piece of Americana? Hmm. And we brought back our original “Compton” snap-back cap, which was the first hat we ever made alongside our original “Team” hat 5 years ago. Unlike “Team,” which has continued to thrive, we never made “Compton” again. So we decided to bring this one back from the dead as well, with a more refined Old English script. 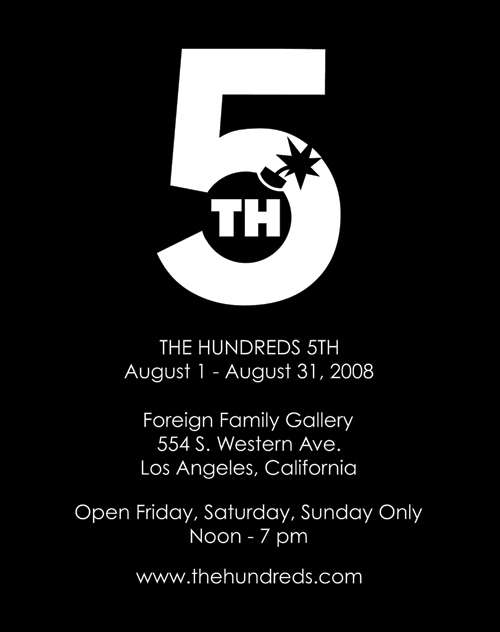 Yes, all limited exclusively to the 5TH pop-up gallery in K-town here in Los Angeles. 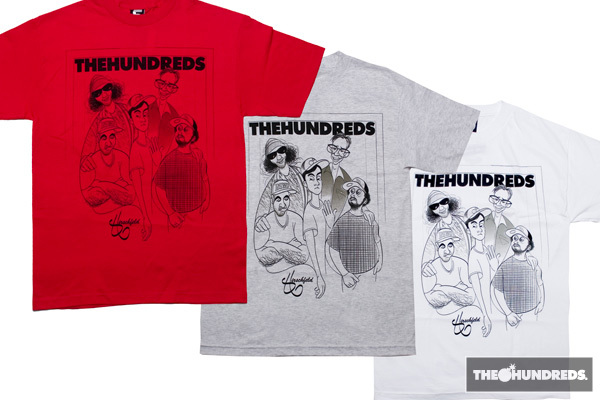 Dropping tomorrow at noon.